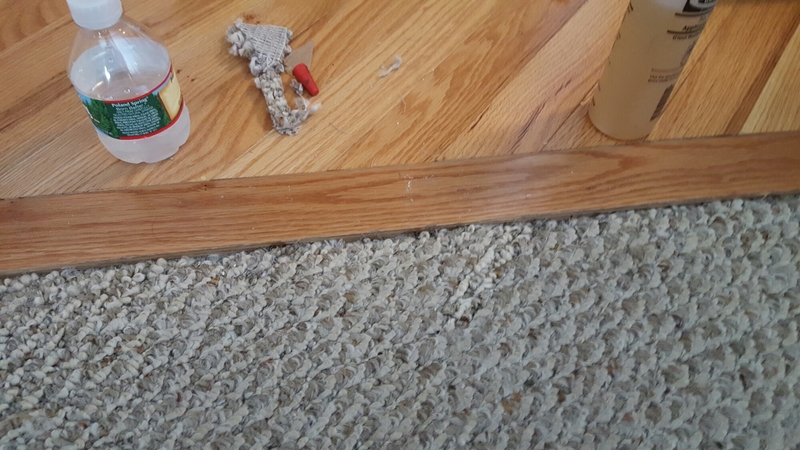 Repaired Pulls in Patterned Berber Carpeting in Ocean City NJ! Previous: Repaired & Restretched Berber Carpeting on Concrete floor in Egg Harbor Township NJ. Next:Repaired Pulls in Pattern Berber Carpeting in Ocean City NJ.